We have never been disappointed with anything from Lindt. Like the bar we tried with chili pepper, the consistency is phenomenal. Sure, this doesn’t have any chili whatsoever, but we like Lindt so we wanted to try it anyway…This is a typical Lindt bar: creamy dark chocolate, perfect melting, fantastic mouthfeel. 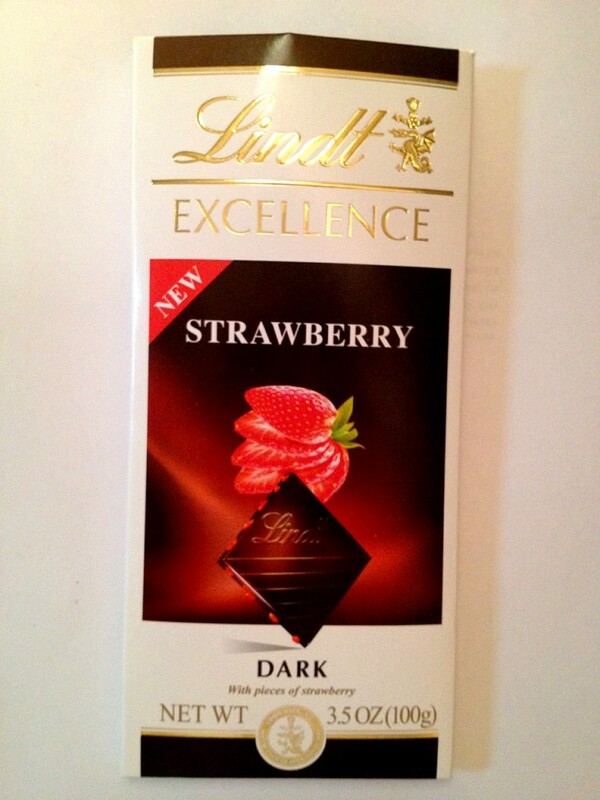 This particular bar adds bits of strawberry pieces, which adds nice high notes and a focused sweetness to the finish. If you need a nice fruity bar with no heat, this is a good place to start.